Property 7: Cosy country cottage in rural setting. Property 10: Great for Family,Special Event or Private Getaway. 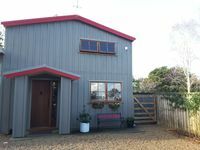 Property 32: Birdsong at Ruishton Cottage - Welcome! 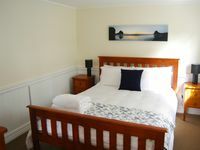 Property 44: Coast Retreat Muriwai - Walk to the Beach!